It was reported that a pair of big names are in the running for major role in Zack Snyder’s upcoming Superman film. According to the Hollywood Reporter, Viggo Mortensen is “a person of interest” to play the villain that they claim is General Zod. While Mortensen isn’t the only actor being considered for the role, he’s the one Snyder and producer Christopher Nolan are hoping to get. Getting Mortensen is a little complicated. 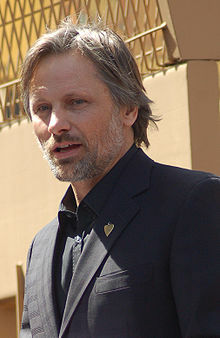 King Aragorn is also in talks to star in Universal’s Snow White and the Huntsman. He might have to choose between the projects or, possibly, work something out where he’d appear in both. 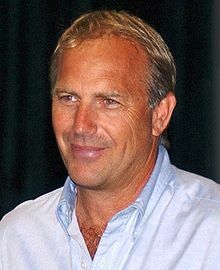 It was also revealed that Kevin Costner is in the running to play Clark’s adoptive father, Jonathan Kent. The role of Zod has been played by Terrence Stamp and Callum Blue. Jonathan has been played by Glenn Ford, Stuart Whitman, Eddie Jones and John Schneider. 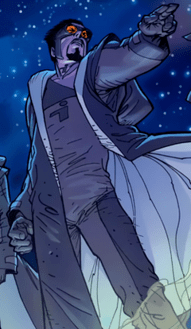 This entry was posted in 42 Screens, Comics, movie, Spilled Ink and tagged 300, clark kent, Comics, DC, geek, general zod, kent, kevin costner, movie, superman, Viggo Mortensen. Bookmark the permalink.